Let your little one indulge in sheer comfort by enfolding him with this super soft and comfy baby whale knitted cotton baby blanket from Pluchi which is great for wrapping a little one. Made with great quality cotton knit, this swaddle or baby wrap doesn't loose it's form even after several uses. Swaddle away your baby to sleep in these adorable wraps. 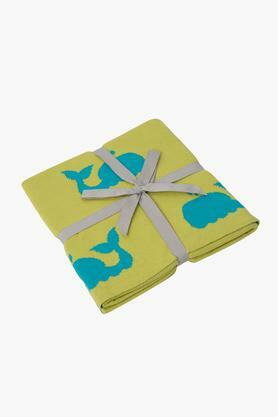 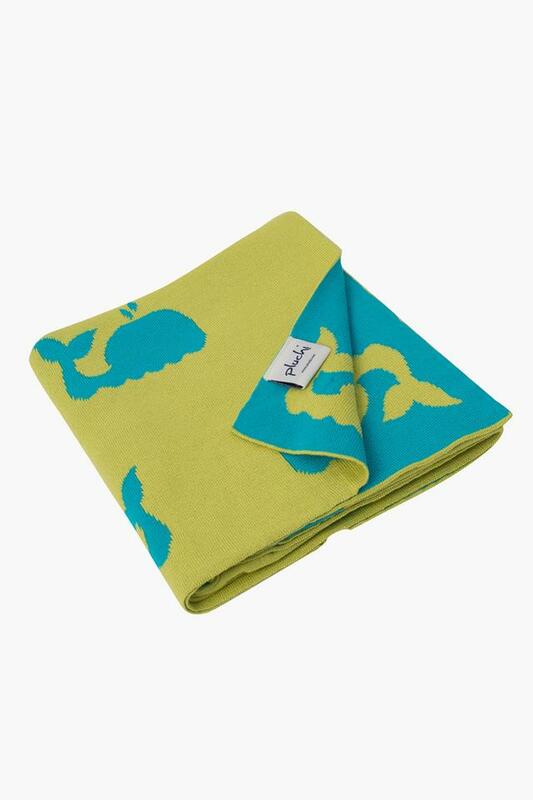 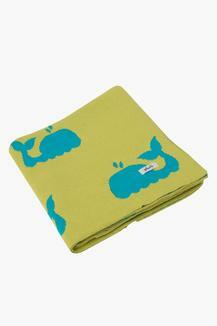 Wrap your baby well and surround him or her in the warmth of these cute baby whale blanket from Pluchi. 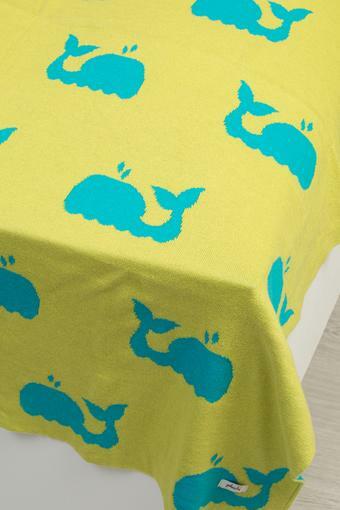 These make a wonderful gift for a newborn.